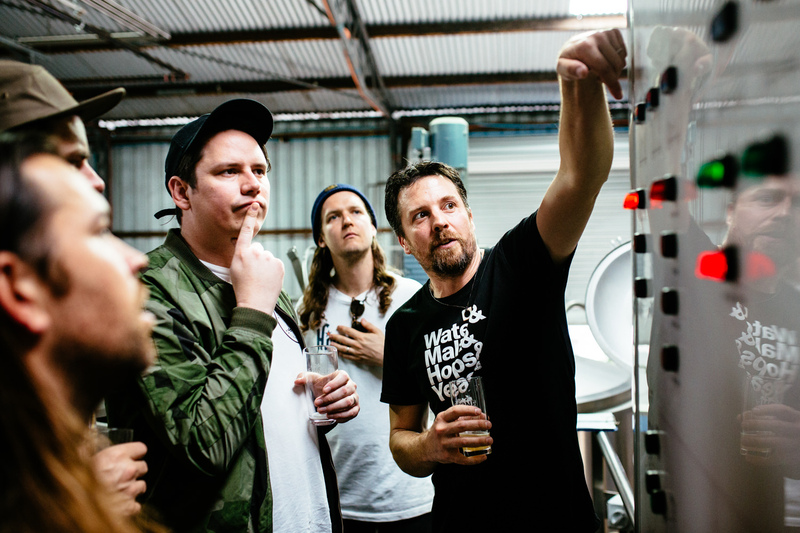 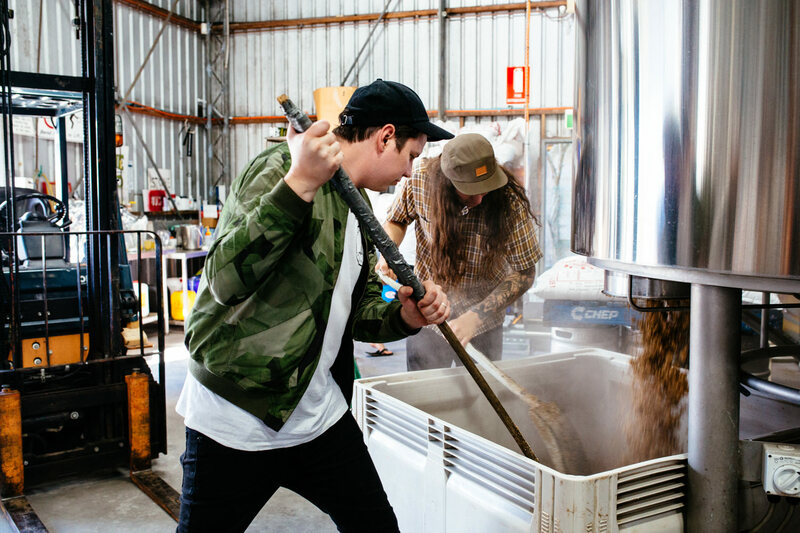 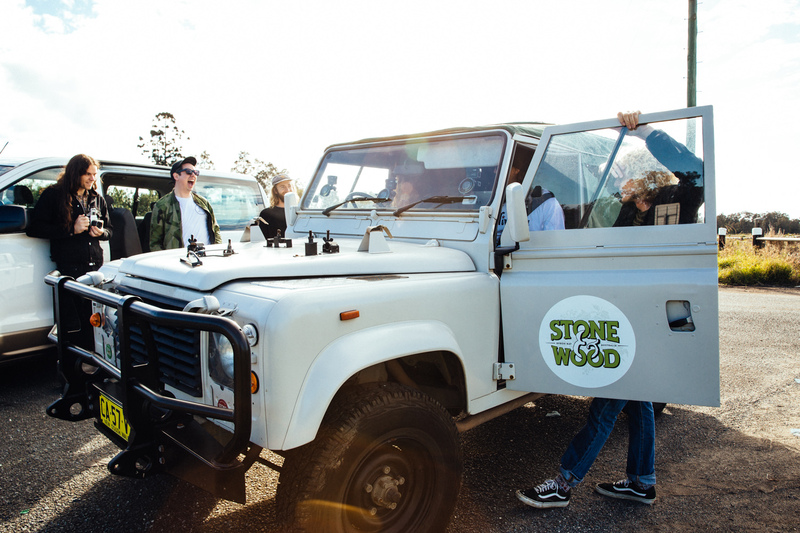 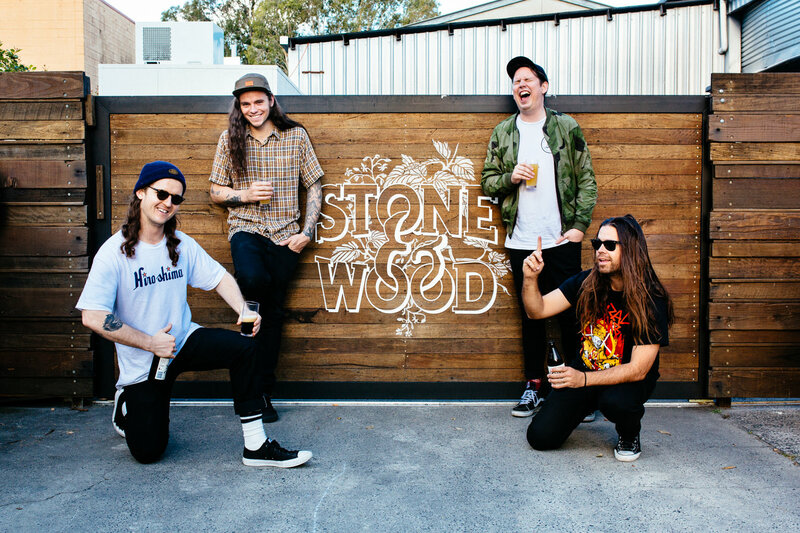 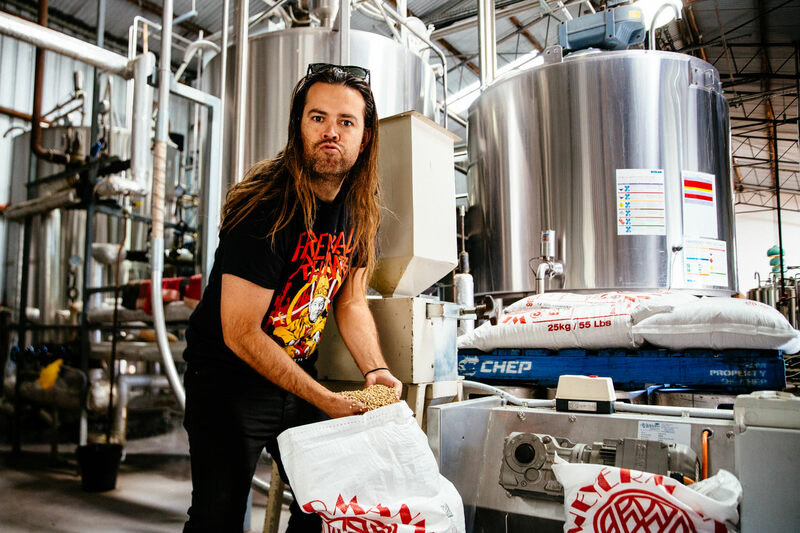 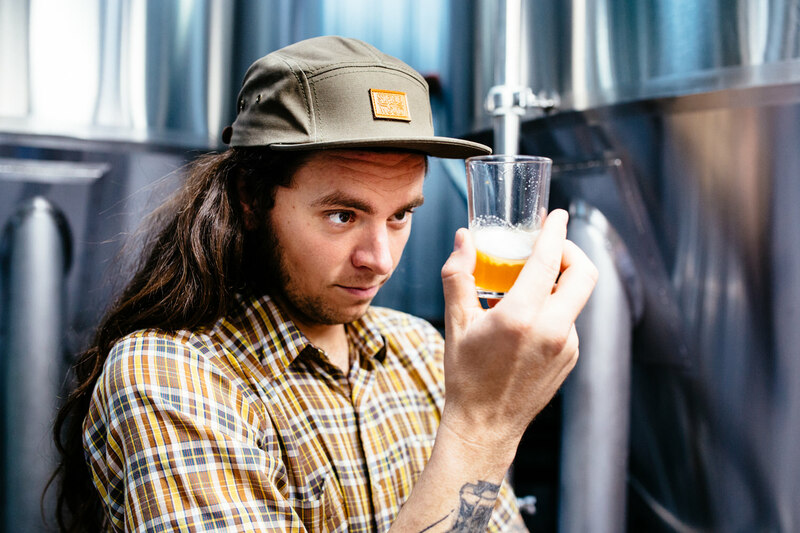 Violent Soho brewed a beer in partnership with Stone and Wood. 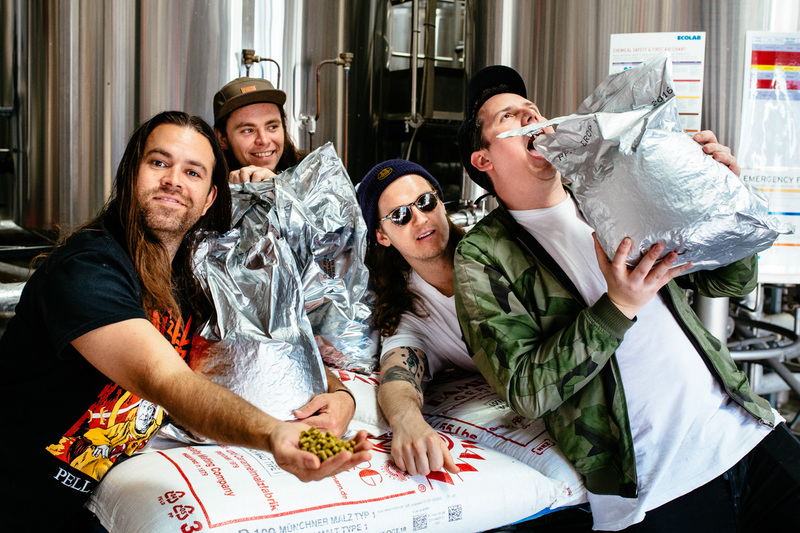 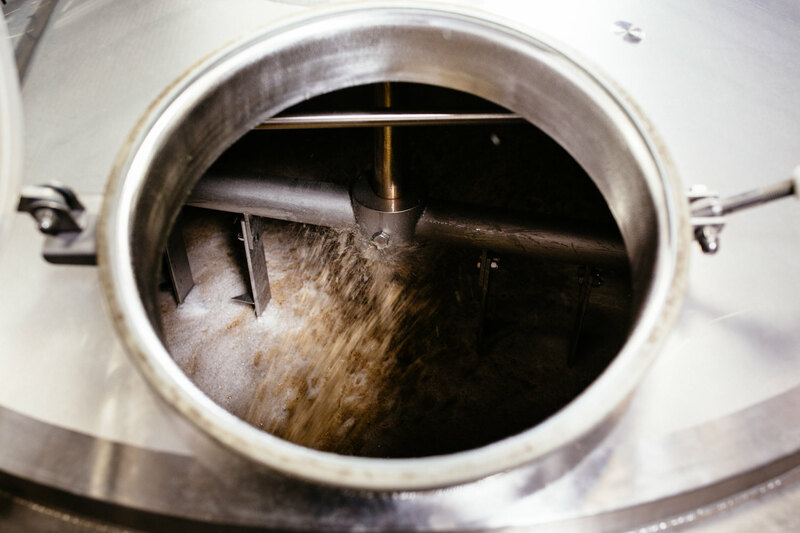 I came along to photograph the band brewing the East Coast Crusher beer. 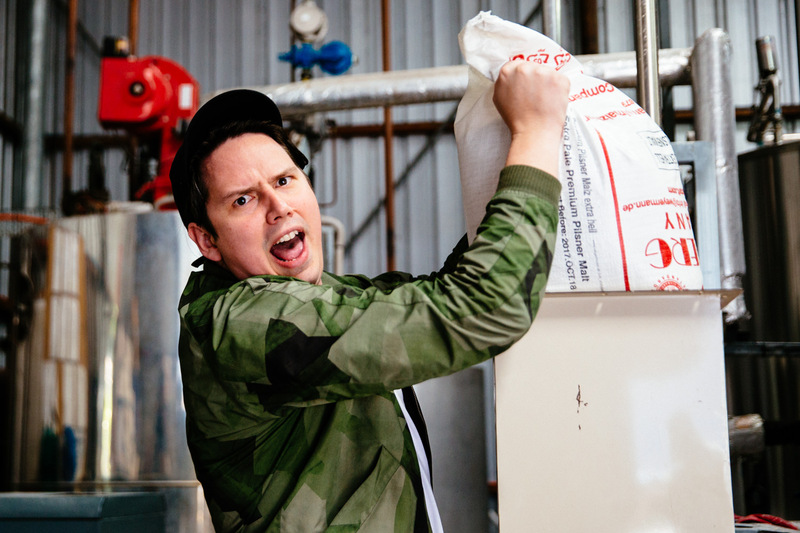 And before you ask, yes, it is sold out! 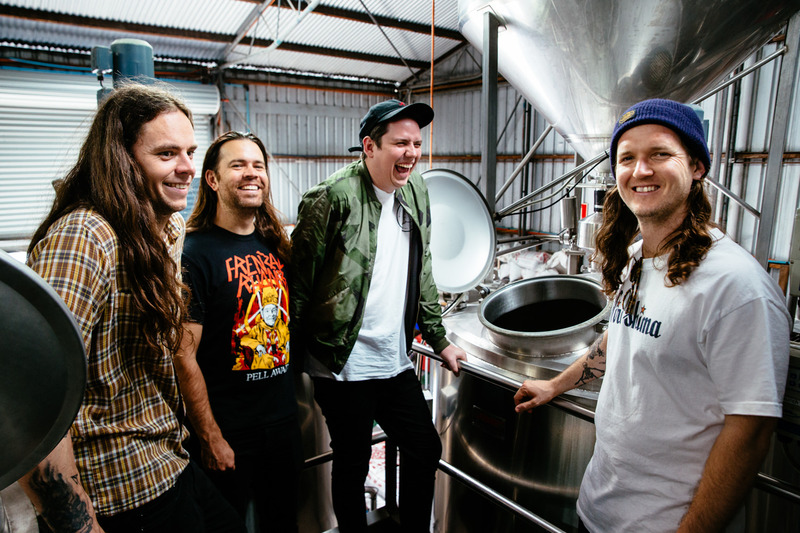 I’ve been covering Violent Soho work on their upcoming album, titled Waco. 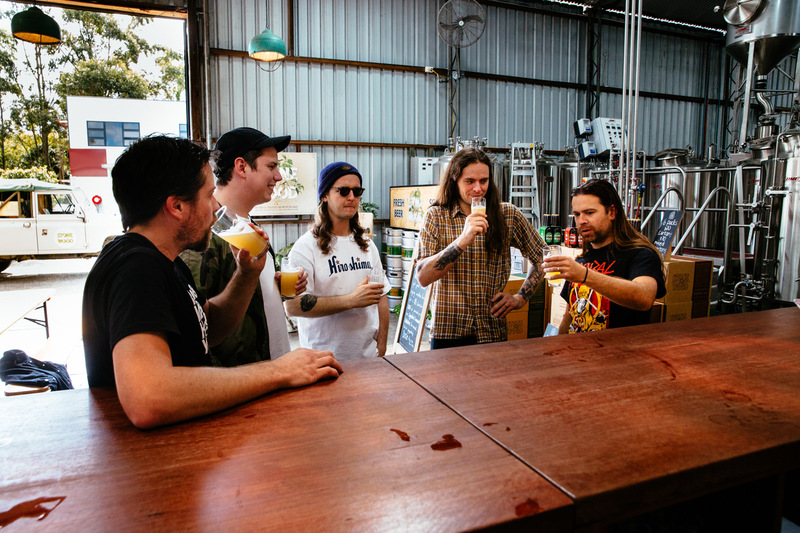 The photos in this project were taken while they recorded their album at The Shed in Brisbane, filmed their film clip for ‘Like Soda’ at The Bardon Bowls Club, toured ‘Like Soda’ in Australia, signed WACO albums on its release, played around the country on Laneway Festival, and toured the album around Australia with Dune Rats and DZ Deathrays. 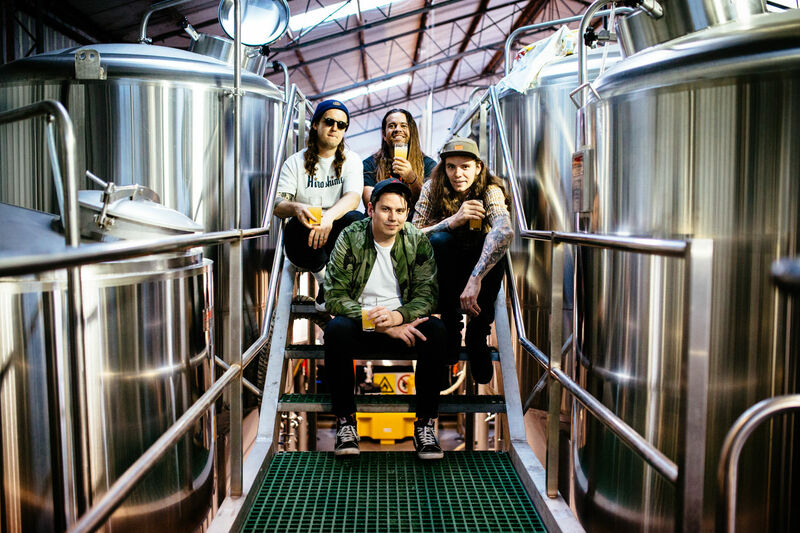 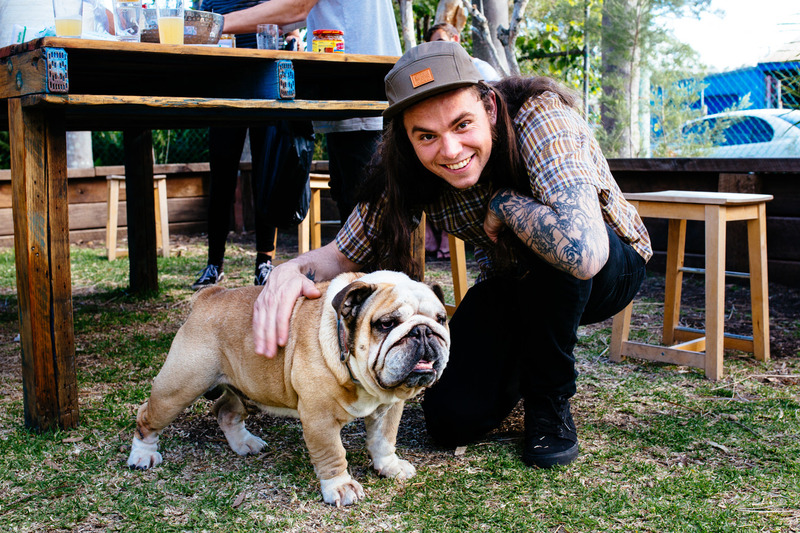 View the entire Violent Soho photo project.